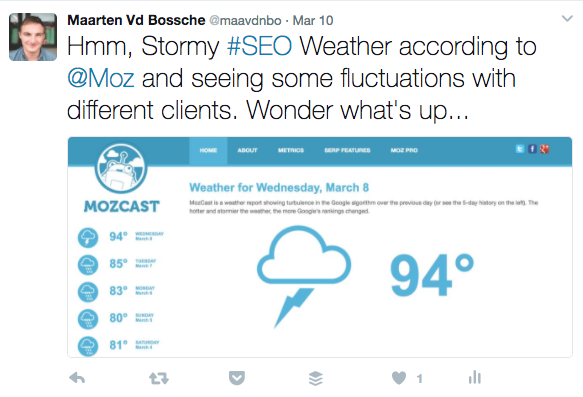 Although Belgian weather has been on the rise the last couple of days, Moz reported some rainy and stormy weather on Google’s rankings. More and more people got the same feeling and word’s out that there has been a ‘Fred’ update. Google did not confirm this update, and they probably never will. Let’s get into what actually happened the last couple of days and probably is still happening. Let me know what you’ve noticed! 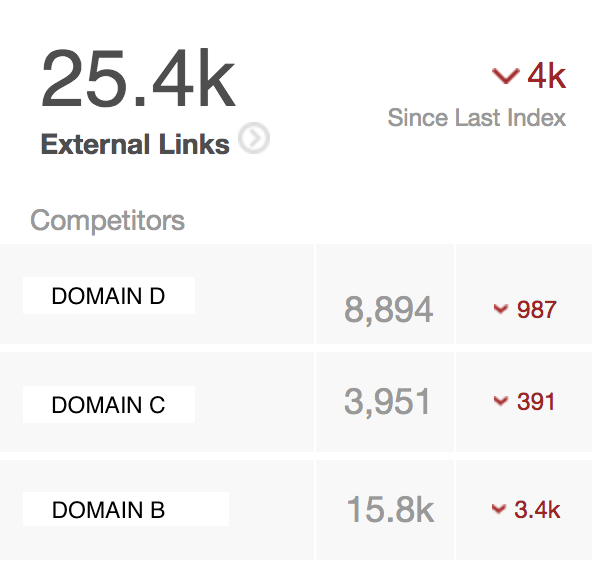 Big drop in external links since last Moz Index and corresponding Domain Authority drops. Other reports say some PBN’s got de-indexed. Ofcourse the changes in TF/CF and PA/DA are not the root of the problem. They’re only metrics. But it is remarkable that these are also undergoing fluctuations, meaning that these metrics have a changing factor in common that is also influencing rankings right now. Seeing these fluctuations in metrics across different SEO-tools confirms to me that this is a link-based situation. But it might not be what we expect on first sight. Google has de-indexed a lot of websites. Google has improved and tightened their (automated?) decision-making on de-indexing. Google has new spam flags based on link quality (including over-optimizing anchor texts). Why do I think so? There are some clues that are very hard to ignore. Fluctuations in both Google Rankings and Moz Metrics. 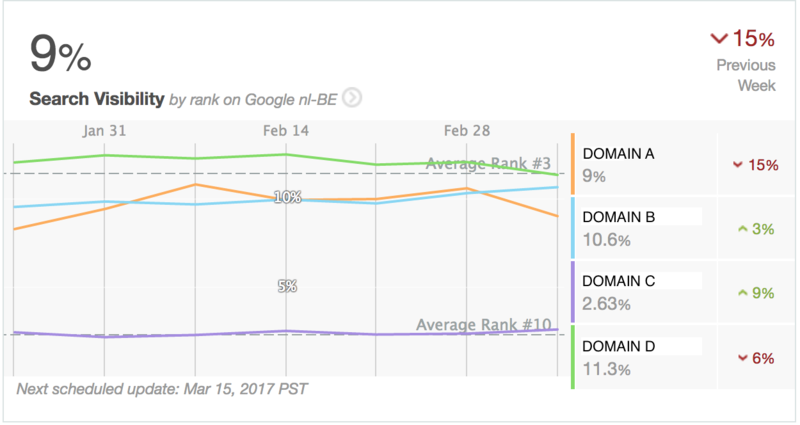 The Domain Authority and changed MozTrust have a big correlation with the changes in Search Visibility. The amount of lost external links after the change combined with the MozTrust built up by the remaining links are a very good indicator of what has happened to the domain’s search visibility. Spammy links not de-indexed (yet). Quality and volume of their remaining link profile. Ranking loss mainly for secondary keywords. Second thing that catches the eye, is that ranking drops are mainly for secondary keywords, most of the time not even targeted by the on-page content. These rankings seemed to have been gained by optimizing the external links’ anchor texts. Were these secondary anchor texts used in the now de-indexed links? Has Google updated it’s algorithm to be harder on weak anchor text / on page content correlations? I personally think the last one would be strange, considering RankBrain and its ability to understand language. Would be strange then to penalize anchor text based on TF-IDF-like relevance scores.